Bedroom- my favourite place in my home sweet home. Not only me, there are many people like me who believe the same. 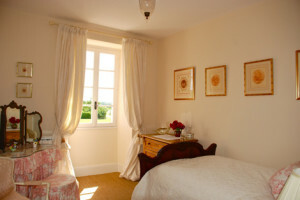 The most enthralling, mesmerising, and relaxing place in a house are a bedroom. I and my sister like to spend most of our time lying on our bed and chit chat about family or friends issues. Again, this is also the place where I can crib and fight with my family or friends. Bedroom designs should consider that it is a place privately designed for the purpose of relaxing and sleeping and doing all the private chores. Now, a time of about one third of a day is spent in the bedroom. This is the minimum time. So, in a living soul’s life, bedroom is a very essential component because the day starts and ends with the same place- A bedroom. A bedroom’s basic requirement is to have a bed. The requirements may vary from person to person. Bedroom may be as fancy as a royal and as simple as a mediocre. 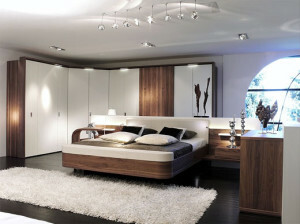 Complexity of bedrooms can also be done with making it a multifunctional space. A bedroom is the first thing that attracts the people in a house. 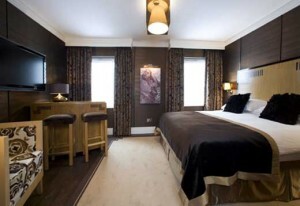 As the bedroom is considered important, it also characterises the status of the person and its social background. 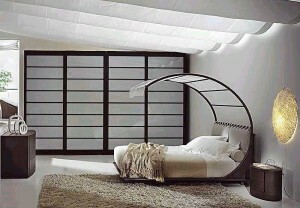 Modern bedrooms have a concept of a bed and a closet- a storage place. Master bedroom is a type of bedroom mainly designed to be the largest bedroom of all the respective number of bedrooms in a house. 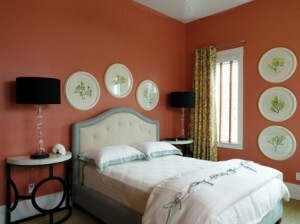 It is considered that the master bedroom is meant for the use of the master of the house. Small kids have different kind of taste and love bright colours and like to have paints and posters on their room’s walls. Sometimes guests arrive at your home. It becomes difficult to lend your own personal room to them. 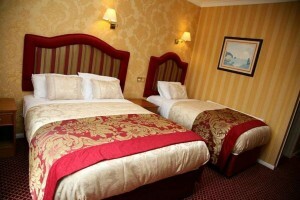 To avoid any such situation, generally a room meant only in case of guest arrivals is kept separate. Girls like to have a room that is their personal property because they have a lot of private issues that they love to resolve in private. I know this, because I often feel same situation. When it comes to privacy, I can’t share it with anybody. Colour and deco of a girl’s bedroom vary from others. Girls normally prefer a pink or purple coloured bedroom and a room with lot of cabinets and storage units to keep their things safe and in proper location. 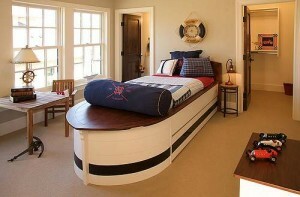 A bedroom for boy’s can be designed according to the preferences of the boy. 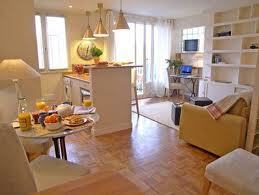 For instance, a boy might like sports, or modern technology, or a compact small bedroom. A bedroom having all the basic requirements and besides that, more to accessorise its interiors and beauty, is a contemporary design. Antique is what we derive from the past. 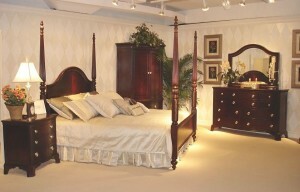 The design of bedroom that has features of the past is called an antique bedroom style. All the modern facilities in a bedroom make it more comfortable and accessible. The modern bedroom is that type of bedroom. People have different kind of tastes. Some people like bright colours in their bedroom and some like soothing colours while some prefer a multi coloured interior. 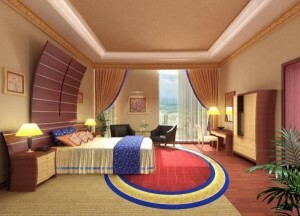 Fancy bedroom has accessorised forms and facilities to make it look beautiful. A room can be used for many purposes. Same is the case with bedroom. A bedroom can be combined with study and sometimes a dress area or a storage unit. Small bedroom is a type of bedroom with small area just to fit in a bed and a closet. Bunk beds and a closet make it look like a dorm room. 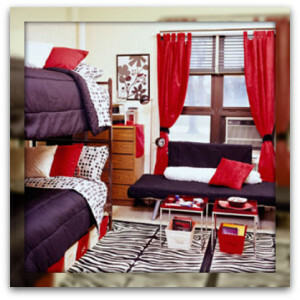 Sometimes in case of lesser area and more people, a dorm type bedroom makes it look more spacious. Infant or a new born baby love to be in a room that has soothing colours and voices. It also helps them in making a healthy mental status. 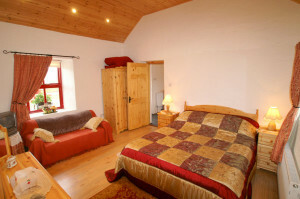 A bedroom either for two or for a couple is known as a double bedroom. Generally a bedroom is designed for two people. A bedroom designed for 3 people or may be a couple and a baby is meant to be a triple bedroom. 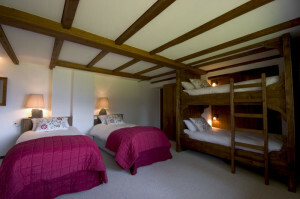 Bedroom designed for napping and relaxing of four is a quad bedroom. Generally, it is occupied by a couple and their two kids. 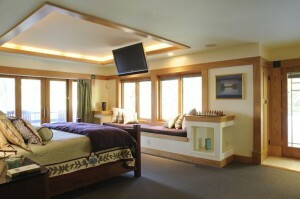 Family bedroom is a type of bedroom designed for all the members staying in the bedroom. Single bedroom is bedroom meant for usage by only a single person. Studio bedroom is basically a bedroom with a combination of living and a kitchen area. A studio bedroom has just a separate toilet in some cases. Rest everything is combined with the bedroom.